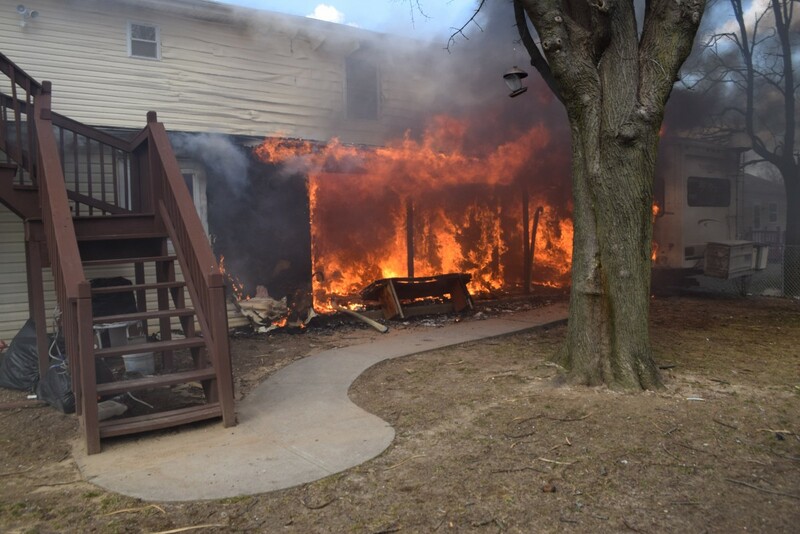 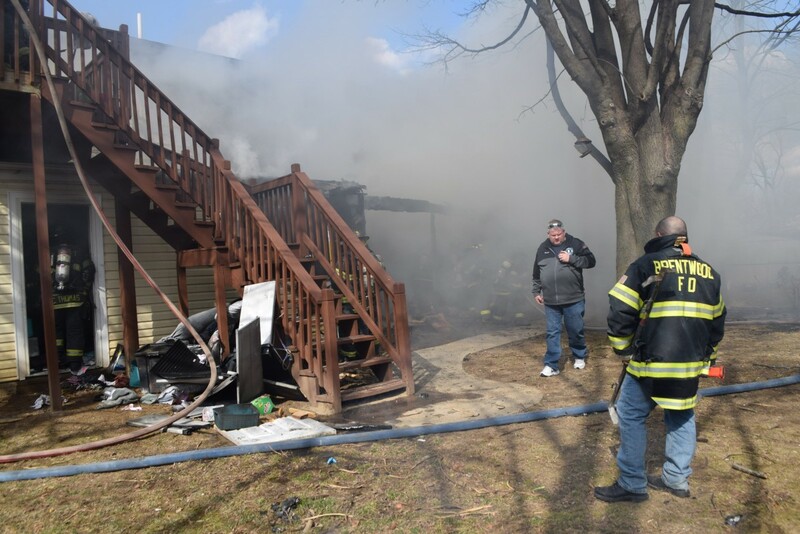 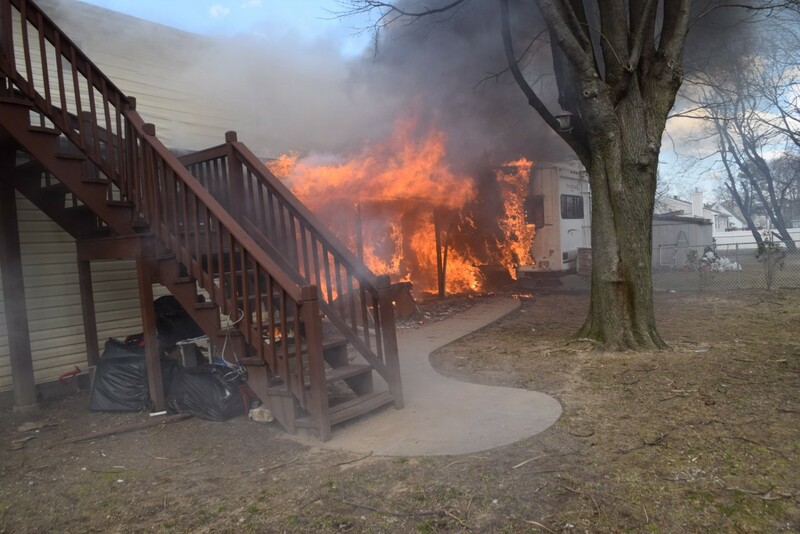 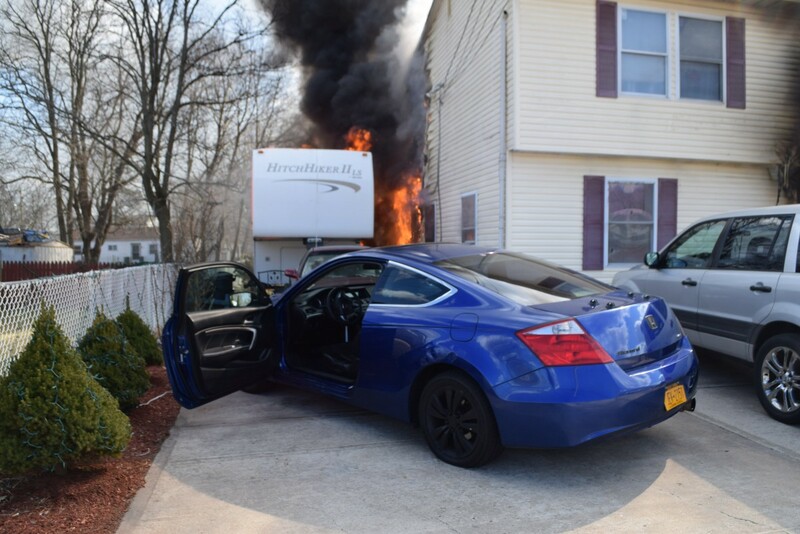 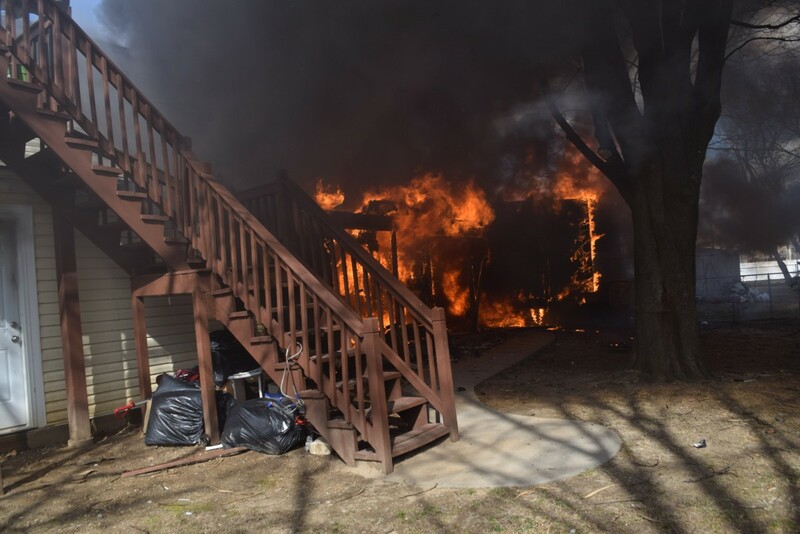 On Tuesday, March 19th around 3 PM the Brentwood FD was alerted for a structure fire at 46 Yarnell Avenue. 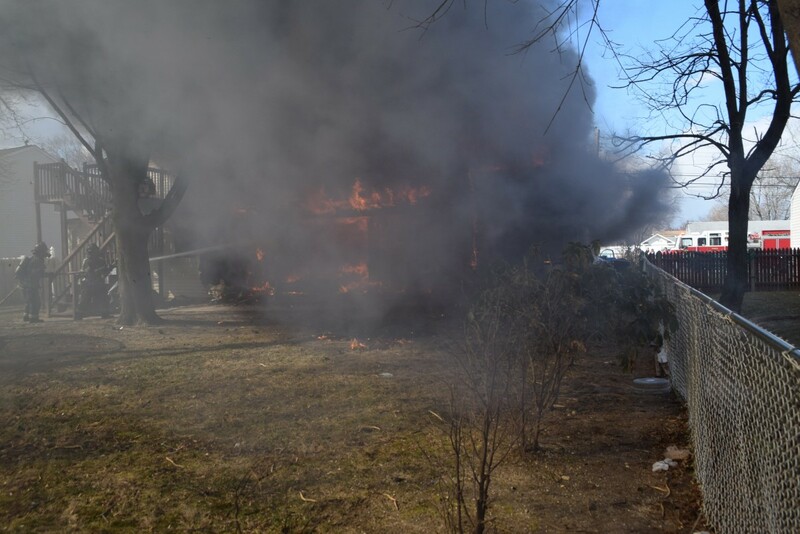 Chief Ed Kelly arrived first on scene and confirmed the working fire. 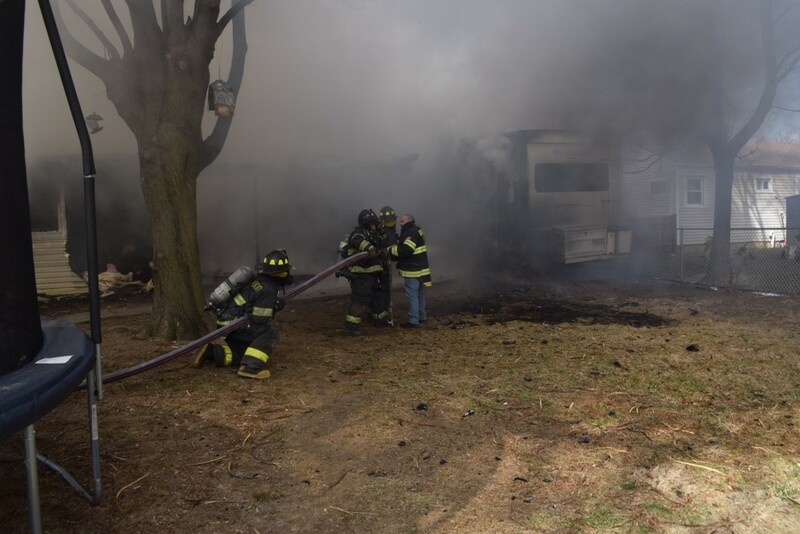 3-2-28 was on scene awaiting in engine and quickly sized up the incident as having a fully involved camper trailer along side the already consumed home. 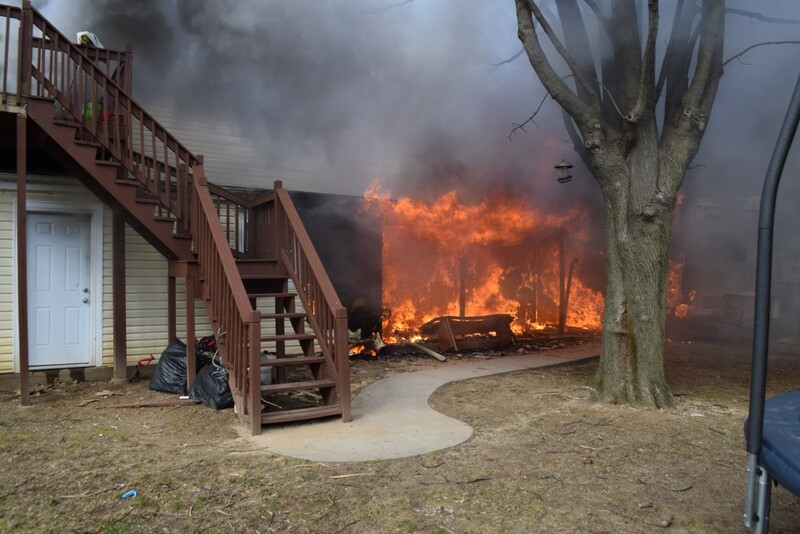 Four lines were used to bring the blaze under control. 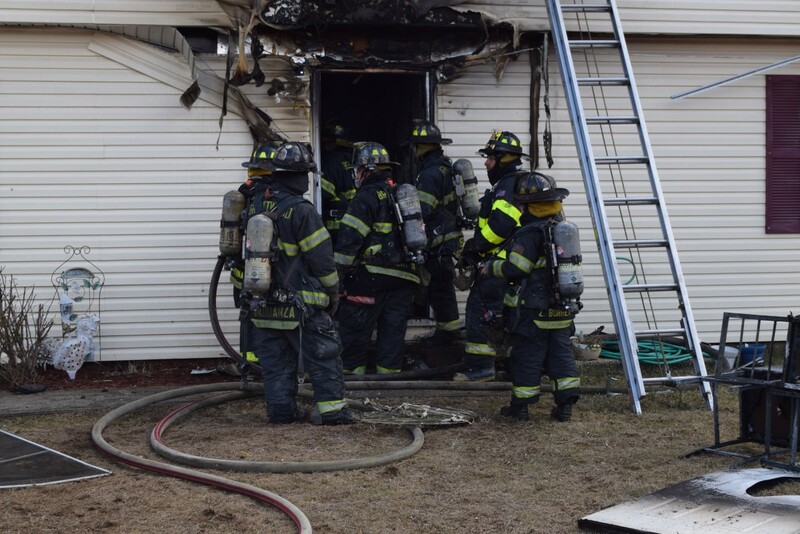 Bay Shore, East Brentwood, and Islip provided mutual aid.